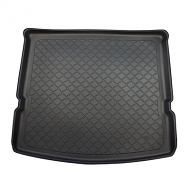 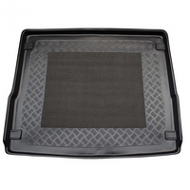 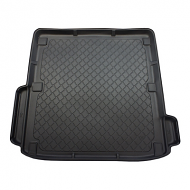 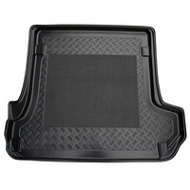 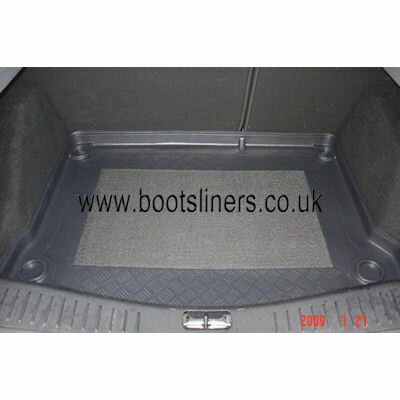 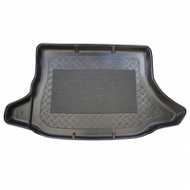 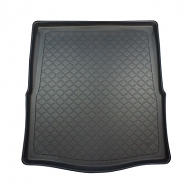 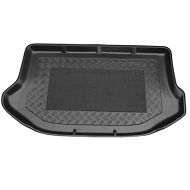 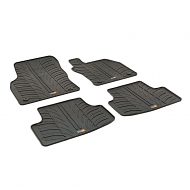 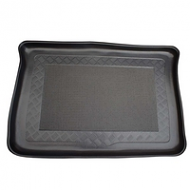 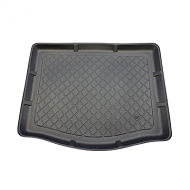 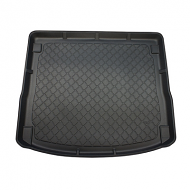 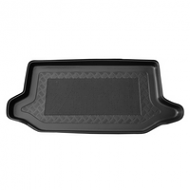 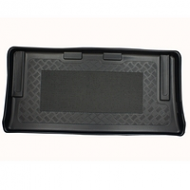 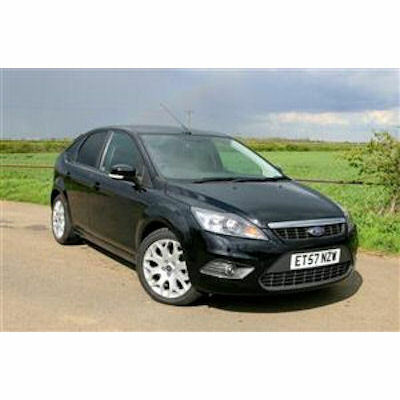 Ford Focus boot liner Hatch from 2004-2011. 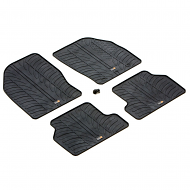 Please check your wheel size to order correct one, Either space saver or standard size trye. 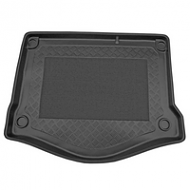 Made from flexible and durable plastic. 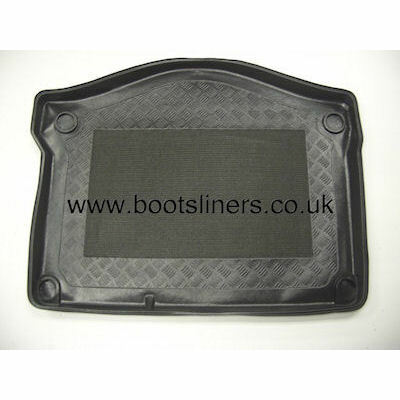 Formed to be a perfect fit to the contour of your boot.